Here's a short list of the basic items in my "blogger's tool kit". They all help me stay organized and encourage the flow of ideas. I keep a notebook and pens with me so I can write down post ideas or make notes on things I read in magazines. Great for marking pages in those huge September issues! This set from Semikolon comes with page markers in 12 different colors; perfect for color coding! You can also write on them. These are so important! 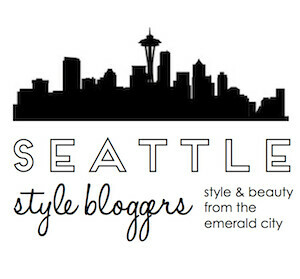 They're key to promoting your blog and networking. You can make them yourself or order a custom set. Pixelimpress on Etsy has some great options at a reasonable price (50 cards for $25). I treat these like textbooks. Actually, better than textbooks. I actually read them! A couple times a week, I pack up my "tool kit" and the latest issues of Vogue and Bazaar and head to a cafe to "study". If you're not a fan of the traditional magazines, like Vogue, I would recommend Nylon, PaperMag, or Lumiere. I have two (2!) prizes this time! Make sure you check off each entry on the Rafflecopter Widget below! If you don't, I won't be able to count your entries. The very definition of an academia/journal/writing nerd. Oops I didn't see it was US/Canada only. Disregard ;) Also, I could be mistaken but was your photo a link on the Independent Fashion Bloggers mail out today? I think it was linking to an interview with the Sartorialist. 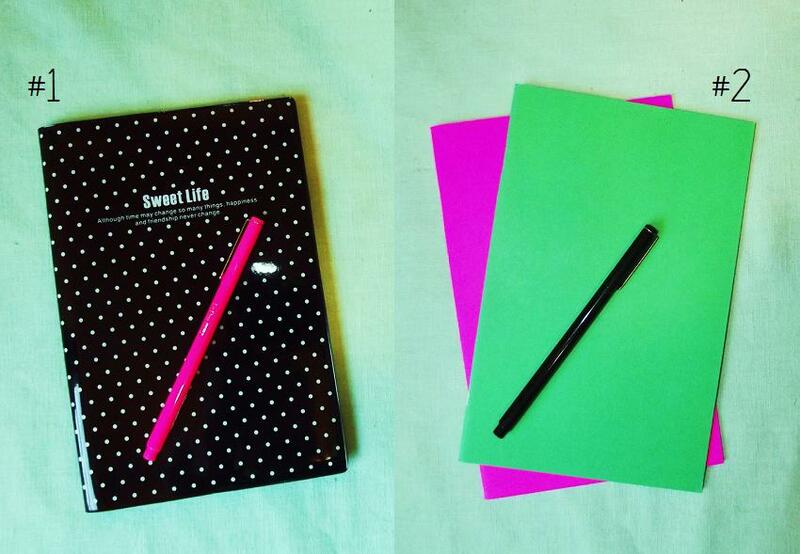 the dotty notebook is so cute :D great giveaway! 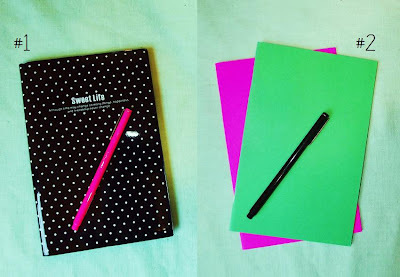 Love the polka dot notebook! Thank you!